His colleague Robert Hansen said on Twitter that the issue had been known about for some time. it's just a modern spin on something we started defending against almost twenty years ago. 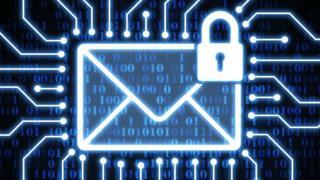 He argued it wasn’t really a vulnerability in the OpenPGP system but rather in email programs that had been designed without appropriate safeguards.